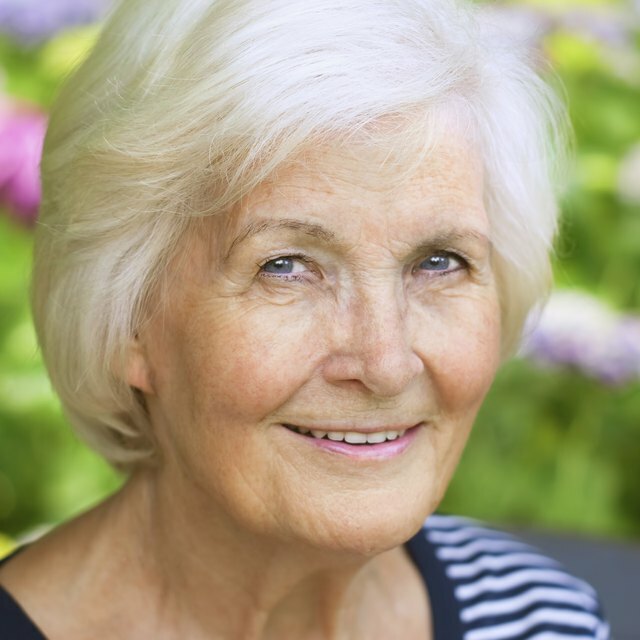 Take care of your gray hair with a moisturizing shampoo and conditioner. Unlike other hair types, unpigmented hair requires extra maintenance due to the lack of melanin in the hair. The melanin in pigmented hair protects the hair from sun exposure and styling products by coating the hair follicle in a protective barrier. With white or gray hair, the hair follicle is weaker and can become damaged and brittle if it is not maintained. The type of maintenance required for your white hair depends on whether you have oily hair or dry hair. Wash your hair with a moisturing shampoo every day. Although washing the hair can dry the hair out, it is important to keep your white hair clean as it shows dirt easily. Overwashing strips the hair of oils and vitamins that are necessary for healthy hair. 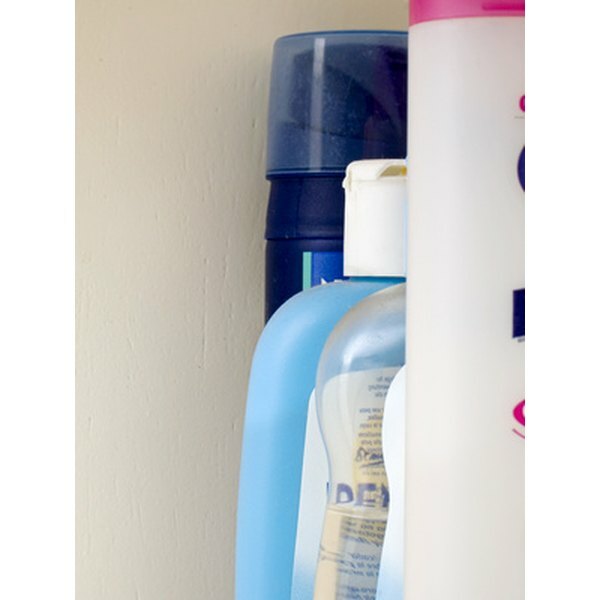 A moisturizing shampoo removes build-up in the hair without stripping essential oils. Alternate between specially formulated shampoos and your regular shampoo. Shampoo that is made for aging hair removes and prevents a yellowing of the hair caused by smoke, weather exposure and product styling, according to Susan Craig Scott, author of the "The Hair Bible." Condition the hair after washing. A moisturizing conditioner used after shampooing your hair prevents the hair from drying out that causes frizziness, and is the second step in hair washing as it maintains the shine in your hair. A leave-in conditioner can be used in place of a regular conditioner, as it continues to protect the hair until the next washing session. Avoid products with alcohol as an ingredient. Alcohol dries out the hair, which gives the hair a thin appearance and can cause breakage.